After the tragic incidents of 9/11, the United States and her allies went into war against Taliban, Al Qaeda and the Islamic terrorists. Saddam and Bin Laden are killed but the war against terrorism is getting fiercer day by day. No doubt, war is a wound on the face of the humanity, however, war also produces wonderful literature and films. Wonderful in a sense that war movies and books exactly portray the pain and suffering of people directly and indirectly involved in the war. Such kind of portrayal makes other people, who know nothing about war, aware about the consequences. Wars in Iraq and Afghanistan have inspired some award winning movies and books. Restrepo, a documentary directed by Sebastian Junger and Tim Hetherington and War, a book based on Restrepo, by Sebastian Junger portray what goes in the outposts in Afghanistan. Award winning American novelist, journalist and documentary filmmaker Sebastian Junger was born in 1962. When his first book The Perfect Storm was published in 1997, critics praised Junger as new Hemingway. Junger is the author of War and The Perfect Storm. The Perfect Storm is a true story about the loss of a fishing boat in the coast of Nova Scotia, a peninsula in eastern Canada. The Perfect Storm was adapted for the screen in 2000 by Warner Brothers, which featured George Clooney and Mark Wahlberg in the leading roles. Sebastian Junger spent many months in Korengal Valley, in Afghanistan. His visit to the Restrepo outpost, along with Tim Hetherington, produced a wonderful documentary Restrepo. The documentary was later transcribed into a book titled War. 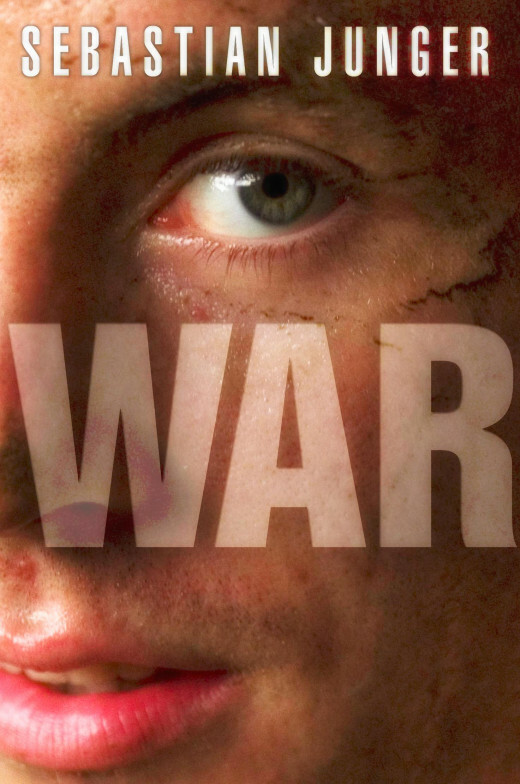 War tells what happens in the body and mind of soldiers during the war. War is a firsthand account of soldiers’ life in the bunkers and the reportage from the war zone. In War, Junger writes about the tension, the danger, the frustration, the boredom, and the bravery associated with war. Sebastian Junger is also a contributing editor of Vanity Fair magazine. He Junger lives with his wife in New York. War is not about the war politics but rather based on the war psychology. 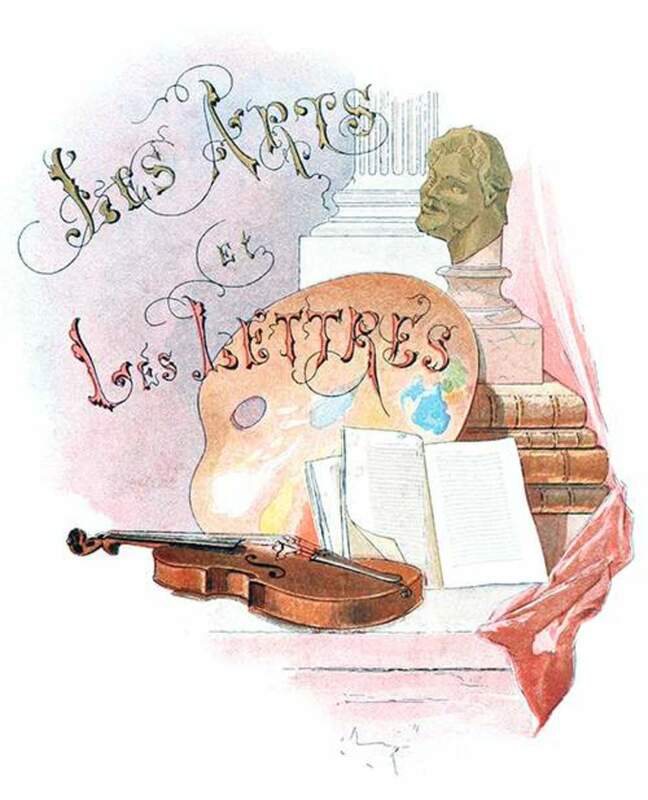 The book gives a clear vision of the soldiers fighting from the trenches. It presents the suffering, pain, anguish and the temperament of the soldiers of Battle Company in Korengal Valley, Afghanistan. War is a detailed account of war in Afghanistan between 2007 and 2008 in Korengal Valley, which took lives of 42 soldiers. Korengal Valley is about 25 miles from Pakistan-Afghanistan boarder and only about six miles long. There are three sections in War: Fear, Killing and Love. These sections exactly explain the fear of soldiers, the killings in the battlefield and the love as experienced by the comrade in arms. Junger depicts the evilness of the war and the trauma of the combatants. According to Junger, common people see courage and bravery in soldiers, however, soldiers are not particularly concerned with these abstract terms. They do not care about ideals but are committed to the men around them in the frontline. What do you think about war literature? Junger describes the brotherhood between the soldiers as “a friendship which is not sexual but contain much of the devotion and intensity of romance.” The “nearly narcotic” bond makes the soldiers die for each other. Junger illustrates fear, killing and love as felt by the soldiers. In War, men fight and die. “How easy it was to go from the living to the dead… lives measured in inches and seconds and deaths avoided by complete accident” writes Junger. The author explains what goes in the trenches and the mind of the soldiers. He shows wounded soldiers, dead soldiers, and explains the temperament of the survivors explaining why they become misfit in everyday life after war. Author writes about physical and mental discomforts in the war zone. 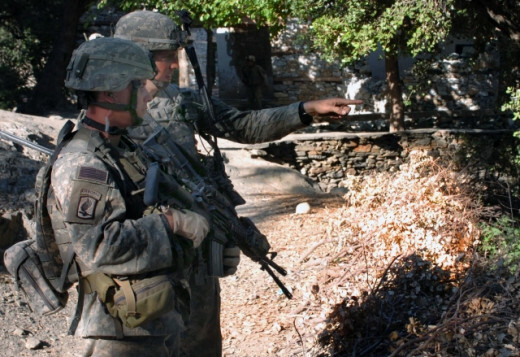 The soldiers in the Korengal valley face mundane problems such as handling feces, making a cup of coffee and grave such as heat, bug, wounds and deaths. He explains why a soldier risks his life to save his comrade. His explanation of emotional attachment amongst the combatants gives emotional touch to the war account. While reading the book, you feel like being a witness to a deadly war, where enemies are everywhere. The only flaw that you may find in Junger’s book is the digression. The author talks too much, but in the book such as War, readers are interested in what soldiers say rather than the author’s views on war. Junger risked his life to show the real face of war in Afghanistan, however, he fails to show more because he is lost while telling. War is a picture of American soldiers in Afghanistan and a discourse on the nature of war. 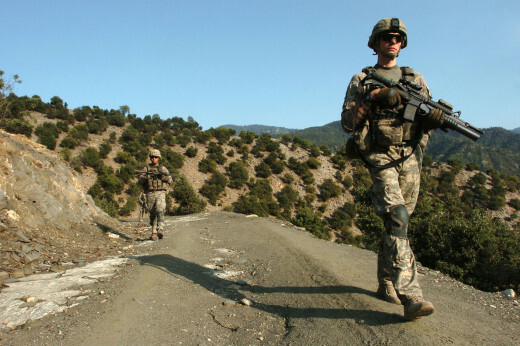 The US government deployed Battle Company in the Korengal Valley, Afghanistan. During the Battle Company’s 18 months in the Korengal Valley, in 2007-2008, Tim Hetherington and Sebastian Junger reported from the frontline several times. 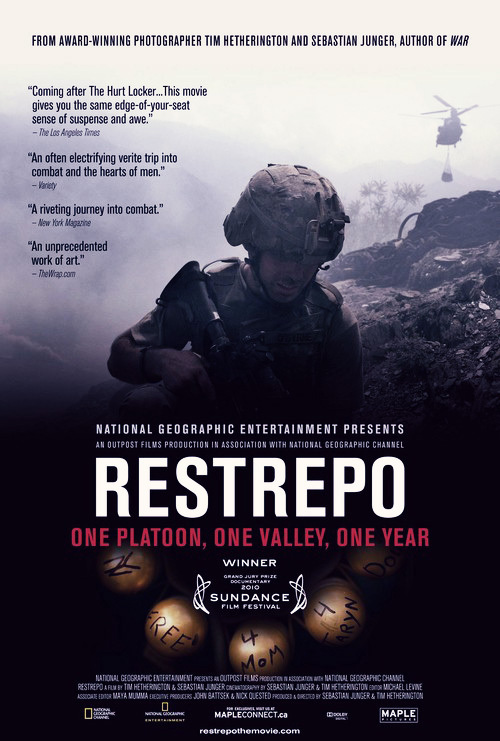 They created a documentary called Restrepo. Much of the combat of Battle Company took place in an outpost called Restrepo. “Restrepo" is a name of a doctor who was killed in Korengal Valley, Afghanistan. Restrepo documents a combat that took place in one of the deadliest regions in Afghanistan. Restrepo is a chronicle of the days in Restrepo outpost where troops take aerial view of Korengal Valley, sit in the bunkers waiting and run into skirmishes. Restrepo shows young but heavily armed soldiers crammed in the trenches, infected with flees and bugs, in the mountains in the Korengal Valley. When the documentary was shot, 150 soldiers were already fighting the fifth battle. By the end of Restrepo many soldiers are dead or wounded, survivors are packing and many soldiers are on the brink of mental collapse. Sebastian Junger along with Tim Hetherington directed Restrepo. Restrepo was nominated in the Academy Awards in 2010, for the Best Documentary Feature and won the Grand Jury Prize in the Sundance Film Festival in 2010. After Restrepo, Junger and Hetherington were planning to go to Libya. However, at the last hour Junger dropped. 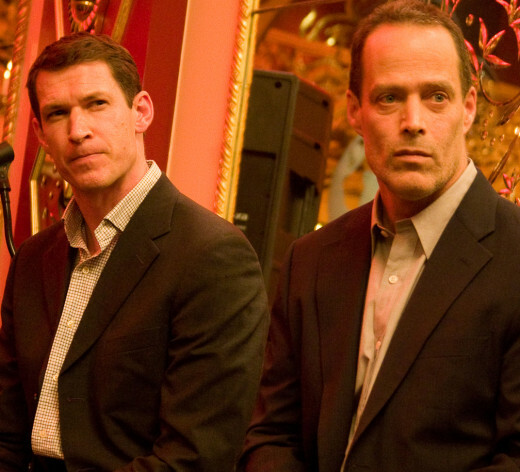 In March 2011, Junger received the news of the death of his friend Hetherington. Junger made a documentary "Which Way Is the Front Line? The Life and Times of Tim Hetherington. 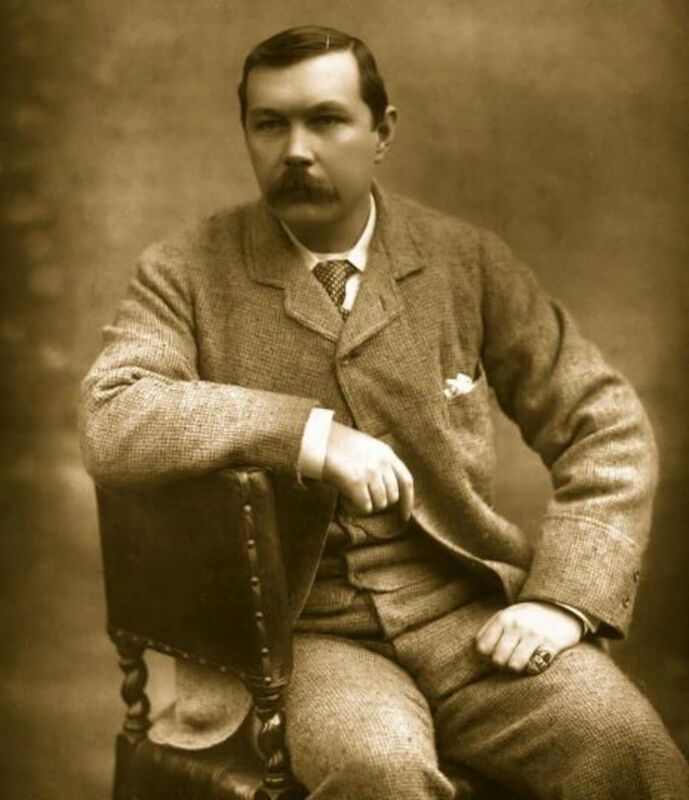 Hetherington was a British photojournalist who also contributed to Vanity Fair magazine. He worked in war zones in East Africa, Middle East and Afghanistan and was killed in Libya by Islamic terrorists. thanks for reading this review. I hope you will love Junger's work as much as I have loved it. Wow , this review like telling me the whole book ! I don't need to read the whole book seems. Hope you can write more book reviews ! Favor , make me a very short review for this book. Voted !!!! shared .. This was such a wonderfully honest review of Sebastian Junger's work. The subject of war and the theme of death and violence that is so prevalent in his books touches our minds and souls. If we are fortunate we will never experience the intensity and pain of war but if we know people who have been in battle or those who had to fight for their lives we can only imagine how incredibly brutal it must be. Thank you for your insightful review. Though I have witnessed war in my backyard during the ten years of insurgency, our family has never participated in wars in the last 5 generations. Thanks for sharing your point of view. These sound like really good books if one wishes to learn what it is like from a soldiers point of view. A book that my brother Jim recommended reading after he came back from Vietnam was "Let a Soldier Die" and it was good...but horrific. He said that it quite accurately described his experience over there. I get the same sense from reading your reviews that these books would be similar. I loved the movie, The Perfect Storm. UUI votes and will tweet. Sounds like a great book, Vinaya. I think I'll get it for my brother who is in the Army and has spend many tours in Afghanistan. Voting this Up and Interesting. Tillsontitan, I love war books and war movies/documentaries because they make me sensitive to suppering and pain. Thanks for appreciating my review. @Always Exploring, I thank you for your honesty. War is the thing to despise, but I also believe we need to know more about consequences of war so that we can avert wars. You have presented another good book review. I watched the video although that type is not my thing. I hate war so much, i never see a war movie or read a book about war. Still i know we need to know about the horror and your review is done well.. I certainly loved your honesty in this hub. You have introduced us to the characters, the location, how the book became a book. More importantly you have honestly stated the book is slightly lacking in that there is not enough soldier dialogue. You do NOT say the book is bad but just point out one of its shortcomings. I would like to read the book and see the documentary. Well done my friend. @Frank, thanks for your compliments. @Faith, I have seen fighting in my backyard, but I have never been directly or indirectly with war. Thanks for sharing your experience. Your memories make me sensible to the consequences. @Billy, I have not watched The Perfect Storm, even though the DVD is on my desk. Restrepo and War are awesome. 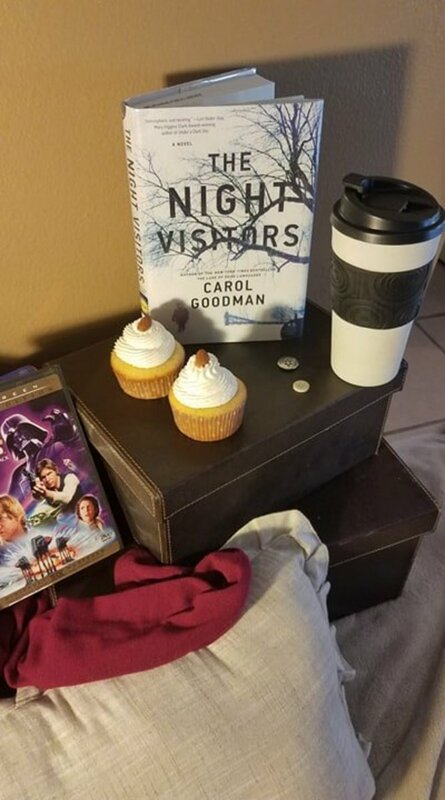 Well, I loved The Perfect Storm, and based on this review I have no doubt I would love this book. Thanks for a wonderful review that definitely peaked my interest. Excellent book review here! Yes, I know without a doubt of those that return with their battle-scarred minds, and I am glad this hub and the book addresses that issue. In the wars of late, at least they are aware of the damage to one's mind, along with the families of the soldiers, even after they return. They understand in this day about PTSD. I remember as a child suffering right along with my dad after he returned from the wars, as he suffered terribly with PTSD, and I would lie awake at night and hear of the horrors of war. He coped back then with alcohol, as they really did not talk about it, as they do this day. And it seems there was no one to help the soldiers when they returned from war. They were left to deal on their own, and their families suffered right along with them.